Grant Haskell, now 17, was a high-energy kid who hated the feel of clothing tags and cried when his fingernails were clipped. For years, his family thought he had sensory-integration issues. They even secured special classroom services to accommodate Grant’s energy level. Faced with the multiple teachers and classrooms of middle school, Grant became depressed as his grades plummeted. Antidepressants and therapy didn’t help. Then his mother, Kate, suspected a sleep disorder, which can look like hyperactivity in younger children. Grant was diagnosed with periodic movement sleep disorder, sleep apnea and restless leg syndrome. His mood improved with treatment, but his ability to pay attention in class didn’t. Finally, Kate took Grant to the University of Washington’s Learn Clinic for a full evaluation, and in eighth grade, he was diagnosed with attention deficit hyperactivity disorder (ADHD) and put on medication. As a family therapist who sees ADHD patients in Bellingham, Kate felt terrible for not recognizing the condition in her own child. 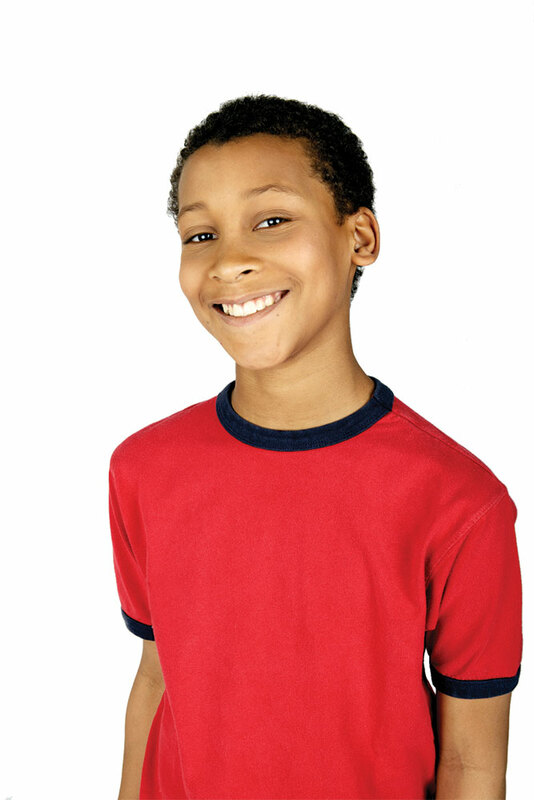 Another Bellingham teen, Eric*, went on ADHD medication in third grade. He had settled down by fifth, so his dad and stepmom, Kerri*, took him off meds because they didn’t like the “zombie effect.” Then things began falling apart for Eric under the new pressures of middle school, but because he has no coexisting disorders, his family has stayed away from medication. Instead they’ve upped the structure of their home life, managing Eric’s nutrition and monitoring his sleep. The 15-year-old gets mediocre grades but is managing. According to the Centers for Disease Control and Prevention (CDC), 11 percent of children ages 4–17, mostly boys, were reported by their parents to have been diagnosed with ADHD in 2011 — an increase from 9.5 percent in 2007 and 7.8 percent in 2003. Whether this uptick is due to better diagnosis, overdiagnosis or misdiagnosis is debatable, but experts agree that ADHD is real. It’s also tricky. Two-thirds of diagnosed children have coexisting disorders such as anxiety, depression or a learning disability, so parsing the disorders and medications is an evolving process, as the Haskell family learned. Moreover, symptoms change with age: Classic hyperactivity and impulsivity can fade by early adolescence and be replaced by conditions such as depression, so ADHD is less recognizable. 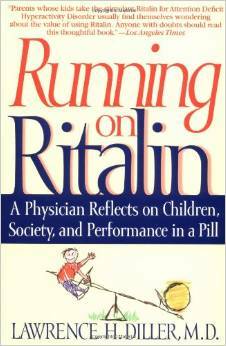 “Until the 1990s, we typically stopped treating kids ages 11–14 with ADHD medication because we [had been] treating the hyperactivity/impulsivity,” says Lawrence Diller, M.D., author of Running on Ritalin and a longtime behavioral and developmental pediatrician. These days, he explains, kids who took meds when they were younger might stop due to insurance changes or lack of family follow-up. Others continue, as in Diller’s middle- to upper-middle-class California community, where kids commonly stay on meds through adolescence because academic expectations are so high. Grant’s parents had expected him to start college right after high school, but their mind-set has shifted since seeing his struggles. Now a senior, Grant feels so frustrated by the classroom setting that he’s fulfilling elective requirements through a National Outdoor Leadership School (NOLS) course. He has found success in his school’s Future Business Leaders of America club, as well as an internship with a computer company. He is thinking about working or living abroad for a while after he graduates, and then maybe trying college later. Grant’s parents are on board with these choices. Helping ADHD teens find success in something they love is critical for self-confidence, says Lara Honos-Webb, Ph.D., a psychologist and the author of The Gift of ADHD. She works with kids to combat self-defeating beliefs, build confidence and develop motivation on their own terms. ADHD teens are typically bright and creative, but they may struggle with emotional skills and executive functions, such as task initiation and time management; in a classroom, this can look like laziness or boredom. Homework may feel overwhelming, too. By high school, negative feedback from parents and teachers often spirals kids’ confidence into the basement. Add a complex schedule and more challenging academics, and teens may give up. 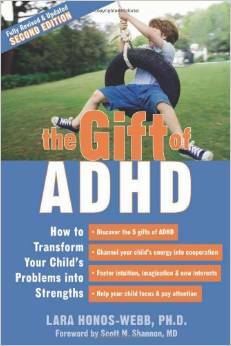 Elaine Taylor-Klaus, a certified parent coach and cofounder of ImpactADHD, an organization that coaches parents in supporting ADHD kids, says that shifting expectations to focus on a child’s gifts rather than deficits is critical for the family relationship. Taylor-Klaus, who has ADD, three special-needs kids and a husband with ADD, was frustrated for years in her search for help. Typically, she says, parents and teachers focus on organizational systems — planners and calendars — then give up if they don’t work. An academic and financial aid adviser at a university, Kerri has seen first-year students with ADHD struggle with being away from special educational support, helpful parents and accessible medication. For some students, she says, it’s the perfect storm. She wants Eric to go to college — and so does he — but she recognizes that top grades may not be part of the picture. It’s too early to say what he will choose. Whatever it is, his family has his back. Joanna Nesbit is a freelance writer who lives in Bellingham with her husband and two children. Learn more about her at joannanesbit.com. Can I Even Afford to Have a Baby?